Substance abuse in the workplace has grown considerably in recent years to the point where it is estimated that 1 in 10 employees in America has a substance abuse problem. The personal impact of substance abuse on the employee is pervasive, affecting just about every facet of the person’s life. On the job, the negative fallout of substance abuse includes a steady deterioration of work performance, unreliability, recklessness that can jeopardize the safety of co-workers, the integrity of company products and services, and the company’s reputation. 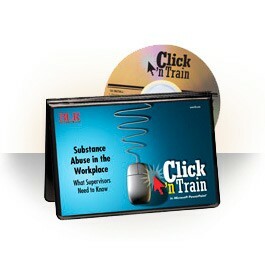 BLR's new Click 'n Train PowerPoint® presentation examines the scope and cost of substance abuse and discusses the role of your supervisors in helping to manage this difficult and complex problem. GUARANTEE: Your 100% satisfaction is guaranteed. 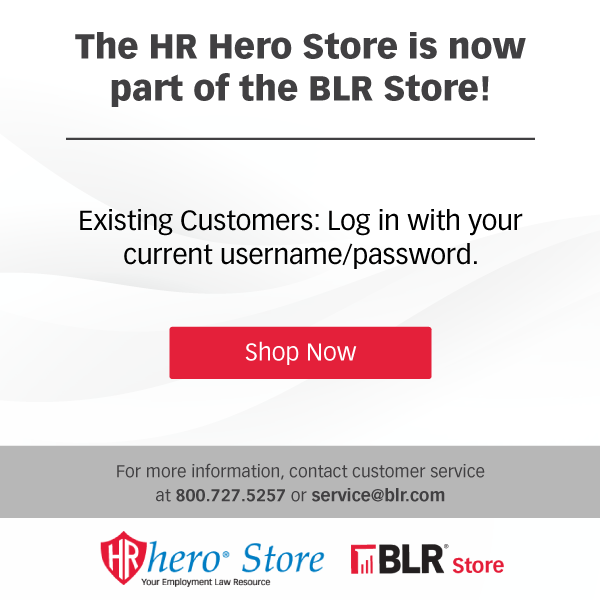 If for any reason you are not completely satisfied with , simply let us know within 90 days, and we will issue you a complete refund.